Lance Armstrong won a record-smashing seven Tours de France after staring down cancer, and in the process became an international symbol of resilience and courage. 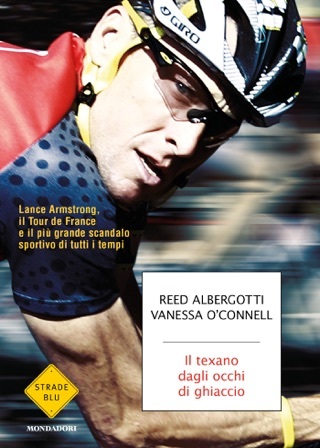 In a sport constantly dogged by blood-doping scandals, he seemed above the fray. Then, in January 2013, the legend imploded. 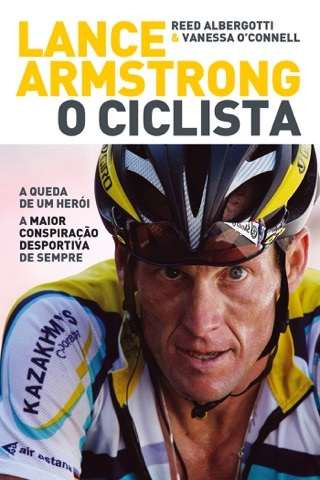 He admitted doping during the Tours and, in an interview with Oprah, described his "mythic, perfect story" as "one big lie." But his admission raised more questions than it answered—because he didn’t say who had helped him dope or how he skillfully avoided getting caught. The Wall Street Journal reporters Reed Albergotti and Vanessa O'Connell broke the news at every turn. In Wheelmen they reveal the broader story of how Armstrong and his supporters used money, power, and cutting-edge science to conquer the world’s most difficult race. Wheelmen introduces U.S. Postal Service Team owner Thom Weisel, who in a brazen power play ousted USA Cycling's top leadership and gained control of the sport in the United States, ensuring Armstrong’s dominance. Meanwhile, sponsors fought over contracts with Armstrong as the entire sport of cycling began to benefit from the "Lance effect." What had been a quirky, working-class hobby became the pastime of the Masters of the Universe set. 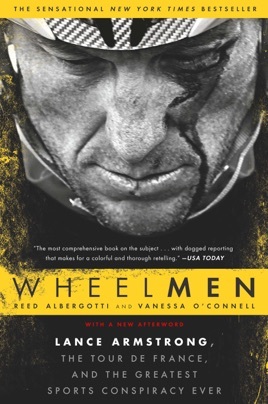 Wheelmen offers a riveting look at what happens when enigmatic genius breaks loose from the strictures of morality. It reveals the competitiveness and ingenuity that sparked blood-doping as an accepted practice, and shows how the Americans methodically constructed an international operation of spies and revolutionary technology to reach the top. It went on to become a New York Times Bestseller, a Wall Street Journal Business Bestseller, and win numerous awards, including a Gold Medal for the Axiom Business Book Awards. 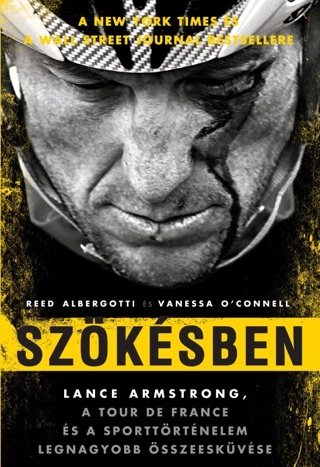 At last exposing the truth about Armstrong and American cycling, Wheelmen paints a living portrait of what is, without question, the greatest conspiracy in the history of sports. Great book. Gives the details to show what a con and liar Lance Armstrong was. This book was written more like a detective novel. Read it cover to cover in a matter of days. You would expect that kind of quality from WSJ writers. It was fascinating the web of people and organizations involved. It turned me from a Lance supporter into something less than that. 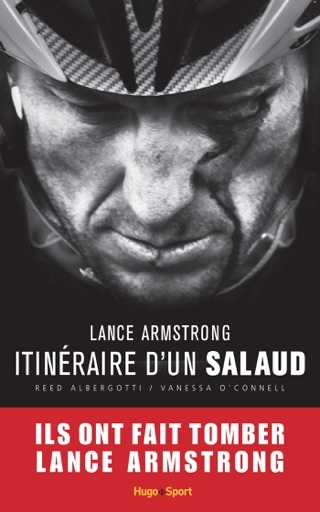 the top 20 cyclists around the world were doping as well so basically everyones mad that lance was the best steroided out guy out of all the others….